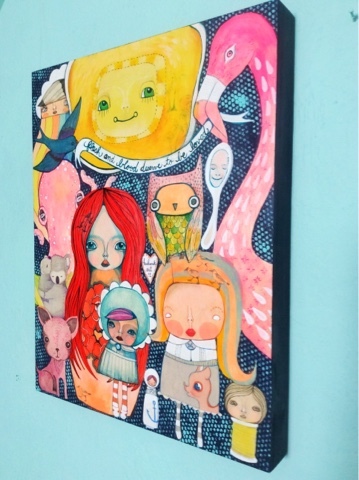 Artist Jennifer Kosharek is a painter, rag doll maker, spray paint artist who lives and works in St. Petersburg, FL. She is a mail artist and a Free Art Friday artist. Jennifer Kosharek. Simple theme. Powered by Blogger.